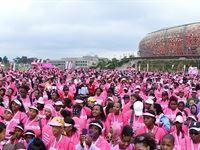 The Pick n Pay Women's Walk is a 5km fun walk that raises funds for PinkDrive who provide Breast Cancer education and testing to women across South Africa. 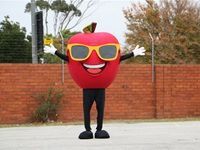 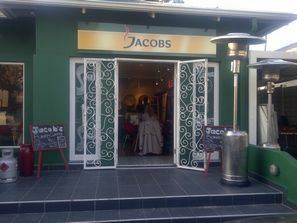 Celebrity and social media parents gathered at The Westcliff Hotel in Johannesburg and The Mount Nelson in Cape Town to celebrate the launch of the new Huggies® Gold Boys & Girls. 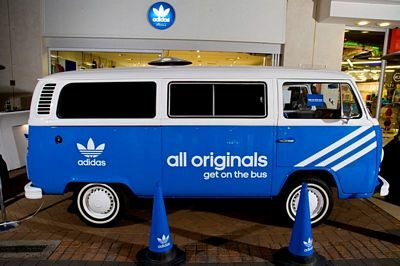 Adidas South Africa has introduced its new Originals campaign called All Originals Get On The Bus. 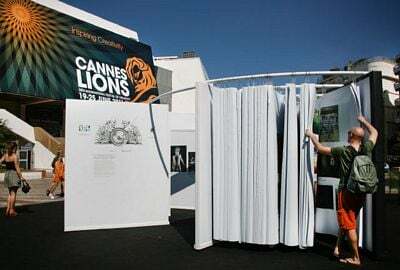 The campaign launched at the Originals store in Melrose Arch, Johannesburg, and introduced the adidas Originals bus that will travel to night clubs, music festivals, street inspired events, art events and various other unexpected pop-up parties.